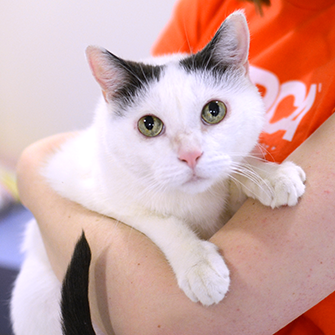 As a non-profit organization, the ASPCA depends entirely on donations from kindhearted people like you. 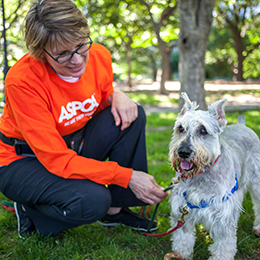 For over 150 years, the ASPCA has worked tirelessly to put an end to animal abuse and neglect. We are a national leader in animal rescue, protection and placement, and your tax-deductible donation will help fight cruelty and make a life-changing difference for animals across America. Monthly giving is an easy, efficient and tax-deductible way to make a difference for animals all year long. 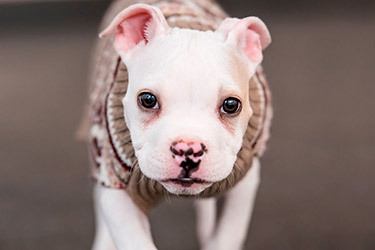 Become an ASPCA Guardian today. Honor a person or pet by making a gift in their name. Choose to send a Memorial, Honor or Birthday card. 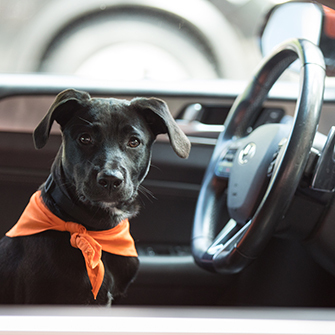 Turn your old car, truck, or boat into a charitable contribution for animals. Free tow service for all vehicles and your donation may be tax-deductible. 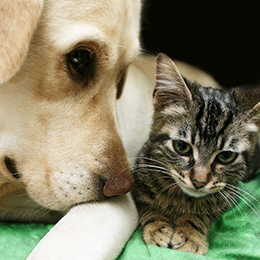 Support our work for animals while also fulfilling your own financial goals and objectives. 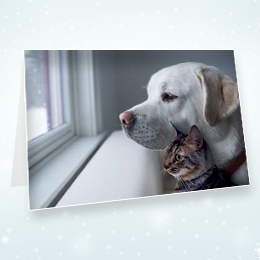 ASPCA Founders are generous supporters who make a gift of $500 or more. Got Room In Your Heart for Me?